We undertake project feasibility appraisals, design site representative and provide expert advice on the application of construction contracts with specific emphasis on The New Engineering Contract, NEC. 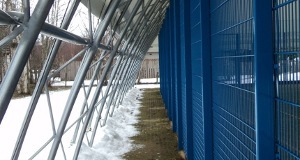 We undertake condition inspection and Assessment of all types of structures. We have specialised expertise in buildings and Bridges Structures. 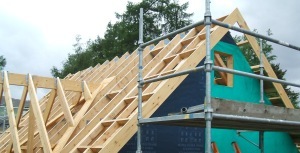 We have expertise in providing structural design service for existing building alterations such as extensions to existing building structures, slapping through existing load bearing and non-load bearing walls, alteration to existing roof structures, loft conversions and new build structures, constructed of timber frame construction, cold formed and hot rolled steel portal frames, and reinforced concrete. Design, inspections and stability assessment. We provide design services for load assessment of all types of existing bridges, bridge widening schemes, strengthening schemes and independent design check. We also provide design site representative, DSR supervision and Resident Engineer Site Supervision. Advise on solid waste management solutions i.e. 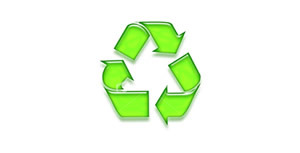 procurement strategy, landfill sites, recycling and material recovery facilities. Lecturer at Edinburgh Napier University. 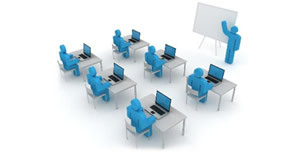 We have expertise in providing training to industry professionals in need to refresh their skills in application of design standards such as Eurocodes, structural detailing for construction, condition inspection of structures and the preparation and application of construction contracts, especially The New Engineering Contract, NEC. 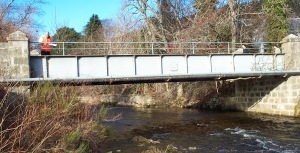 We can provide bespoke technical support to bridge management authorities planning to set up a new bridge asset management system or review existing bridge management system to meet current needs of prioritising the meagre resources for on-going maintenance. We have a strong desire to share good practise in bridge inspections and maintenance with developing countries that are currently advancing in new infrsatructure development and we can provide tailored local capacity building training in collaboration, to learm from the experience of others and avoid known problems as experienced by others.